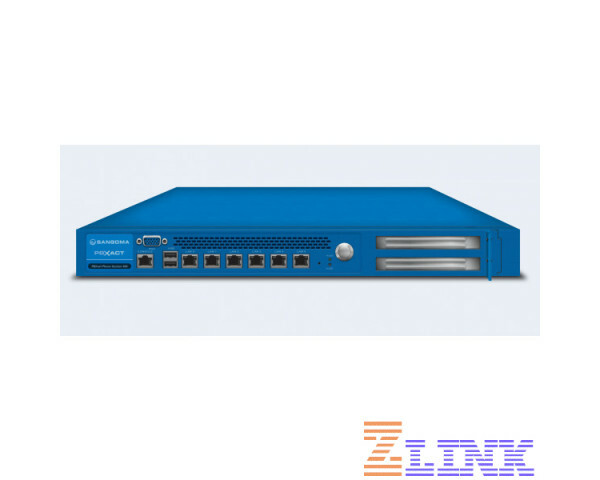 Built for mid-sized enterprises and branch office locations Sangoma's PBXact 400 is a top of the line appliance for any office looking to integrate their VoIP trunks, IP phones, and PSTN connectivity in an easy seamless manner. This will improve not only productivity but employee collaboration, both of which are key to any successful business. Why Pay $ for the Sangoma PBXact 400 Appliance ?